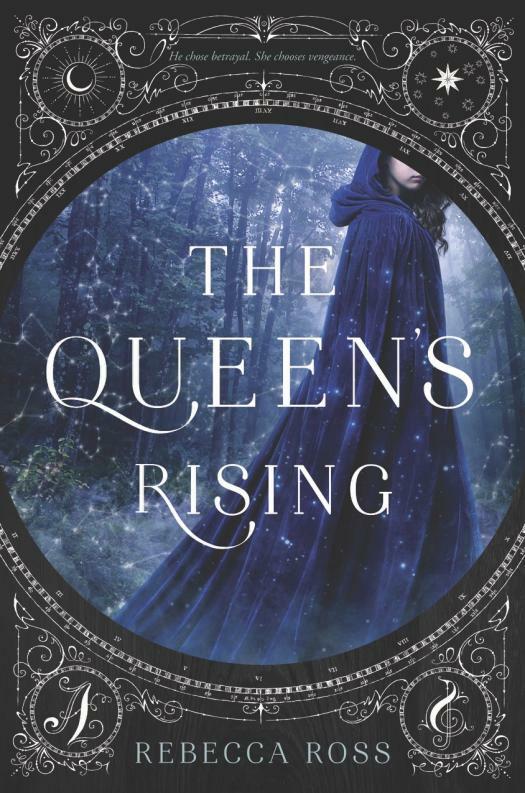 Have you read THE QUEEN'S RISING (or maybe you haven't read it yet and that's absolutely okay, you can still take this quiz!) and wonder what your passion would be if you lived in the Kingdom of Valenia? Would you be Art, Music, Dramatics, Wit or Knowledge? Some of us are born knowing which one we would gravitate to, but some of us may not know. Take this quiz and see for yourself which passion you are most drawn to. Whatever your results, remember this is like the Hogwarts Sorting Hat. You're always free to choose which passion you want to follow.